Providing hardware and software engineering solutions for computer peripherals and electronic products. For over 14 years iO Engineering has been helping large and small companies bring their products to market. Our firm focuses on providing quality designs and responsive service that can take your idea from concept to manufacturing. We've completed projects for companies in many states and several international locations and have experience in commercial, educational, residential, retail, industrial, medical, cultural and institutional facilities. If you are looking for someone that understands the whole picture, from the hardware, through the device-drivers and up to the application software, we will be able to help you out. USB2, 1394, PCIe, PCI, PCMCIA, CF, Embedded 32, 16 or 8 bit controllers. Xilinx FPGAs and PLDs design and simulation. 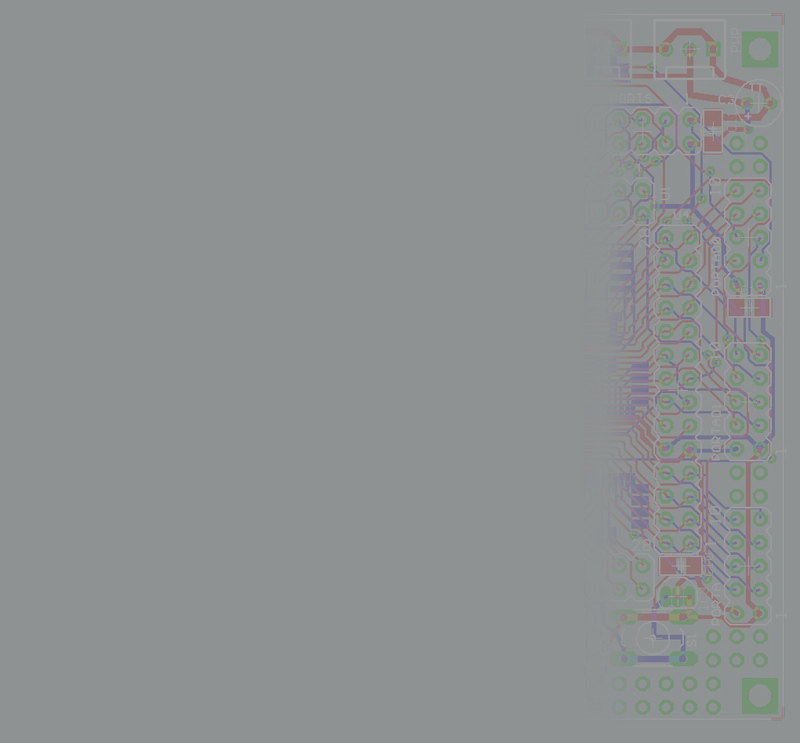 Custom ASIC, DSP and FPGA development with QuickLogic and Xilinx Tools. High resolutions cameras, fast frame rate cameras, frame grabbers. Camera Link Frame Grabbers, Multiplexers, Cameras and applications. Real time video and data processing. Data acquisition for scientific, medical and industrial equipment. IDE, Fibre and SAS/SATA designs. Low power circuits that are power by batteries. In house prototype and rework capabilities. Embedded 32, 16 or 8 bit controllers with and without using a RTOS. Microsoft Windows Vista, XP and 2000 Device Drivers for all types of devices (USB, PCI, 1394, CF...). DLL and Active X controls to interface the user application with device drivers. Applications software using Visual Basic and MS C/C++. PCIe, PCI, Compact PCI and PXI Board designs using PLX PCI 90xx chips and the PEX Family of PCIe devices.